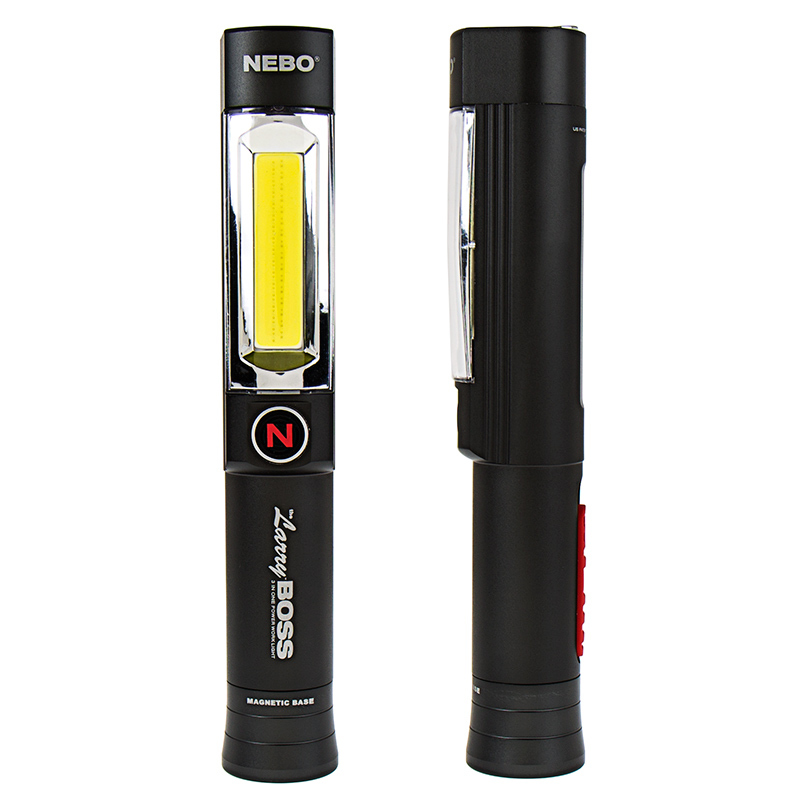 Larry BOSS Handheld LED Work Light - NEBO Flashlight - 400 Lumens: Flashlight Used with Telescopic Magnetic Arm To Reach Loose Hardware. 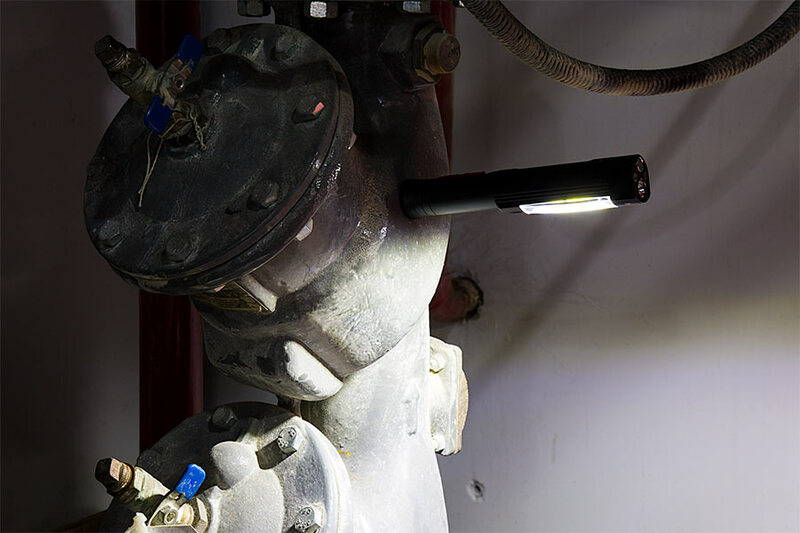 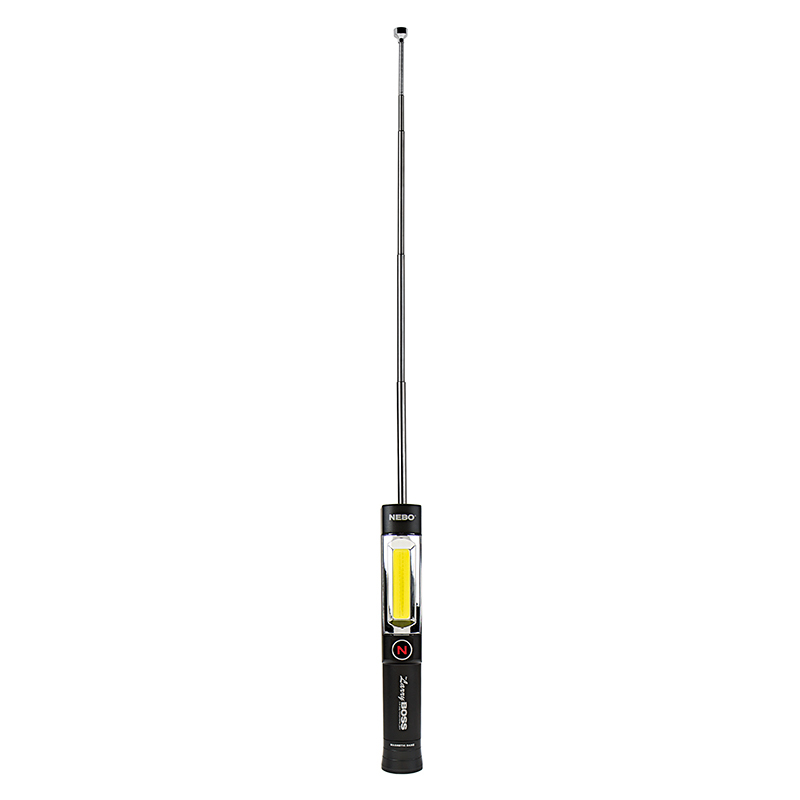 The Larry™ BOSS is the ultimate handheld work light. 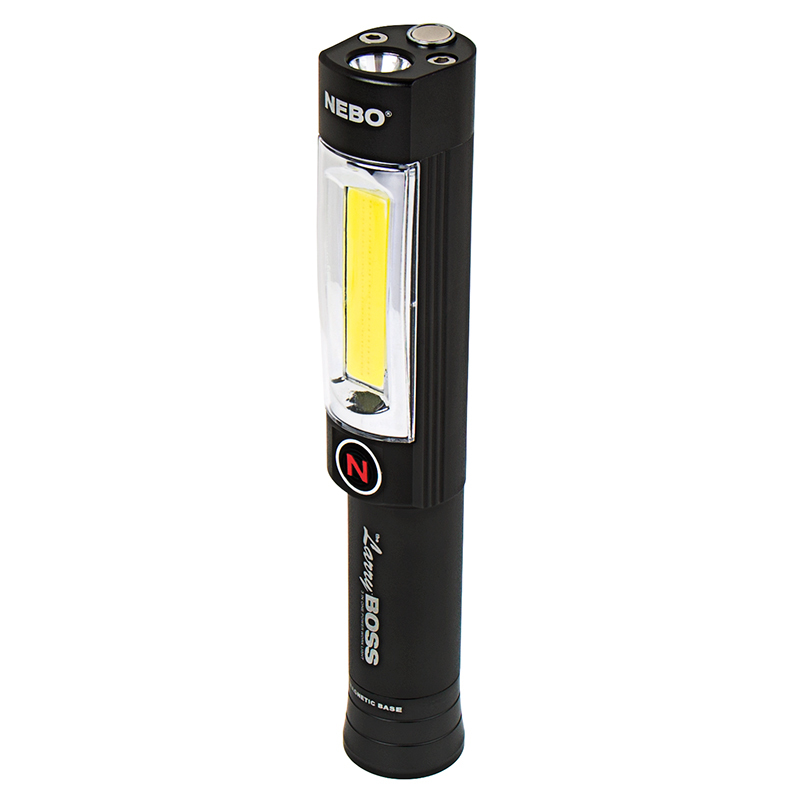 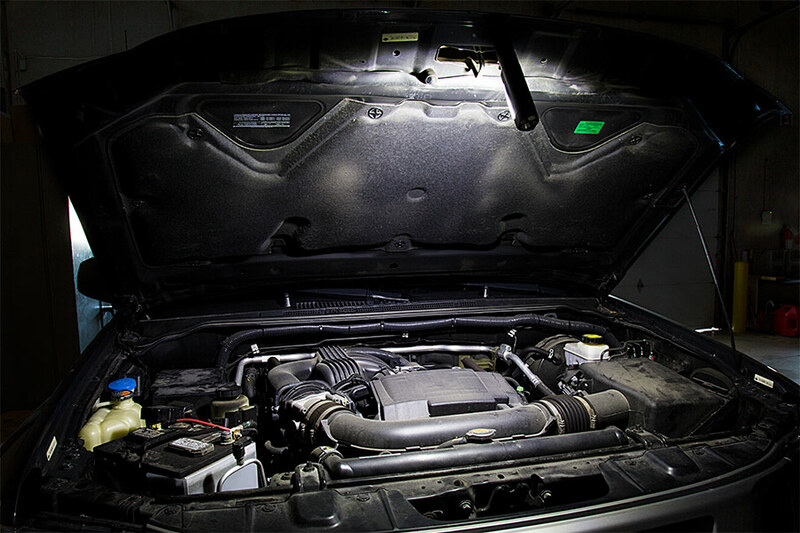 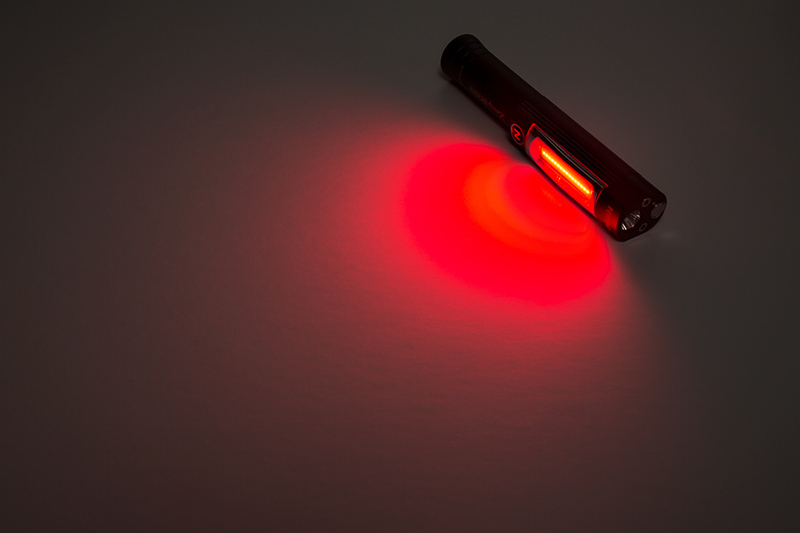 This 3-in-1 LED flashlight has a powerful COB (chips-on-board) work light that emits 400 lumens, a 120-lumen flashlight, and a red hazard light with flashing mode. 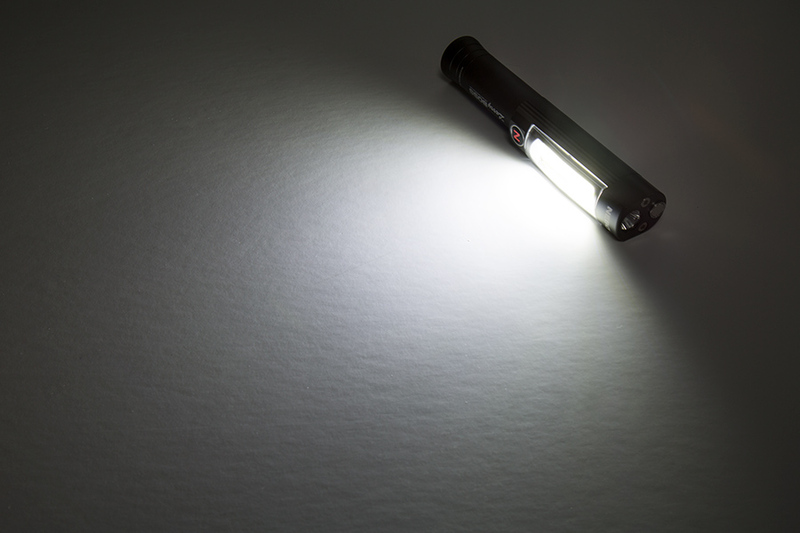 All lights are fully dimmable. 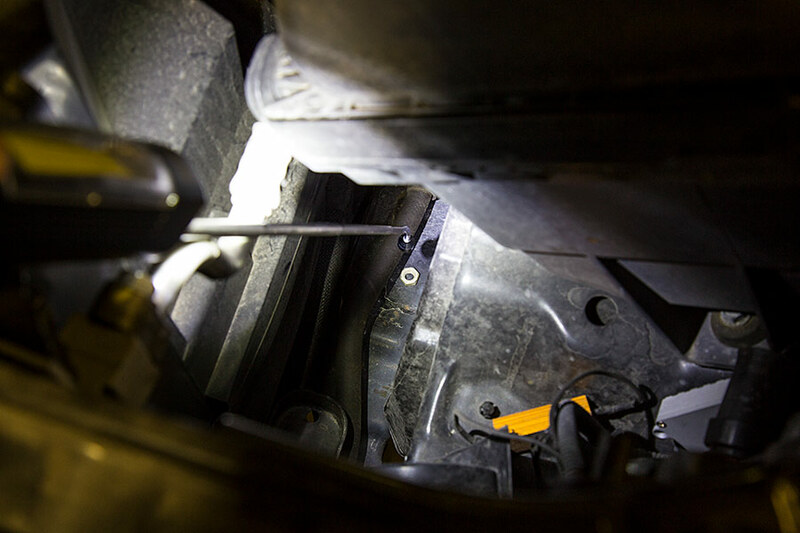 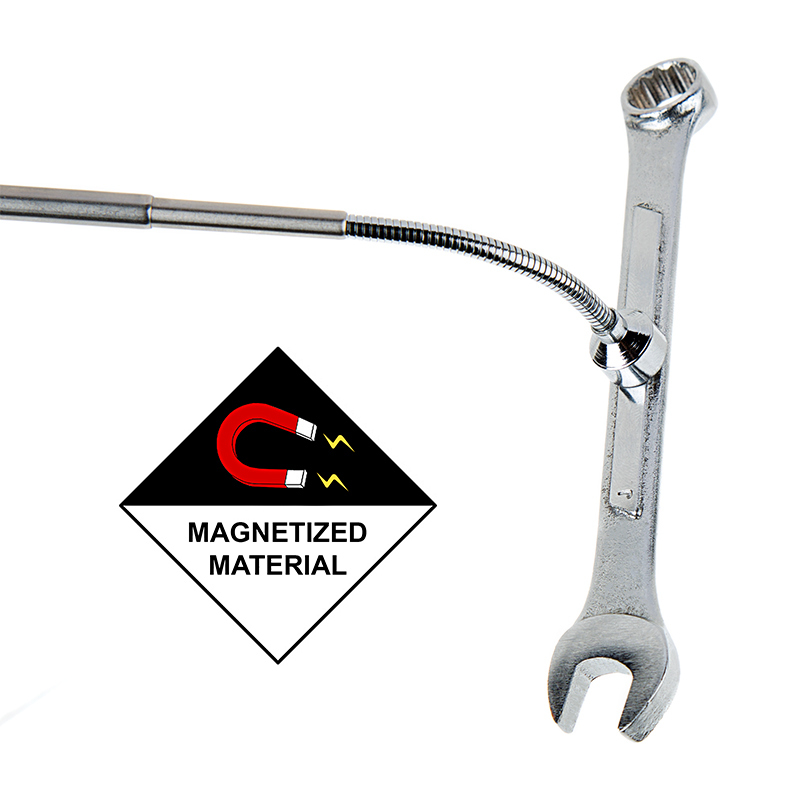 To add to its impressive features, the BOSS also has a telescoping magnetic grabber with a bendable end—perfect for picking up hard-to-reach screws and nails. 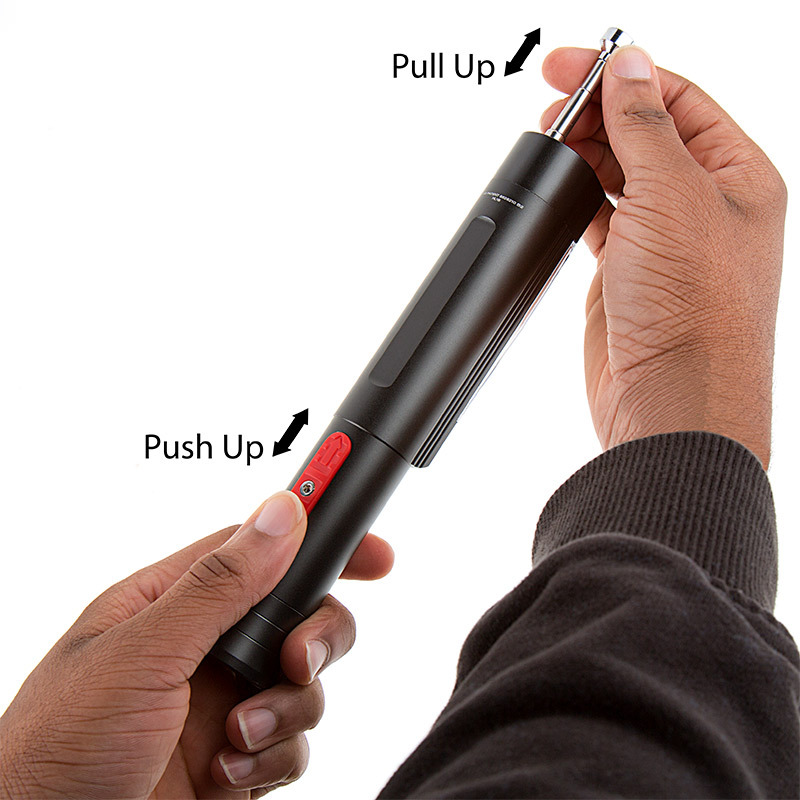 Mount the BOSS with its magnetic base for hands-free lighting. 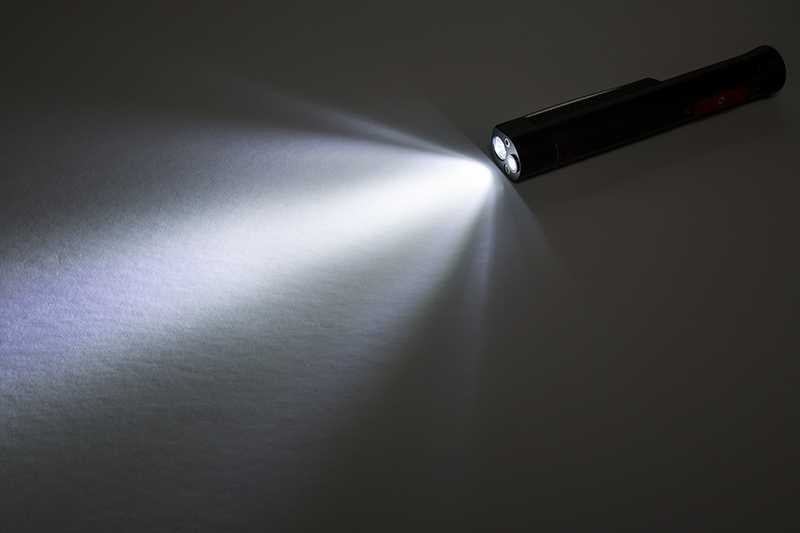 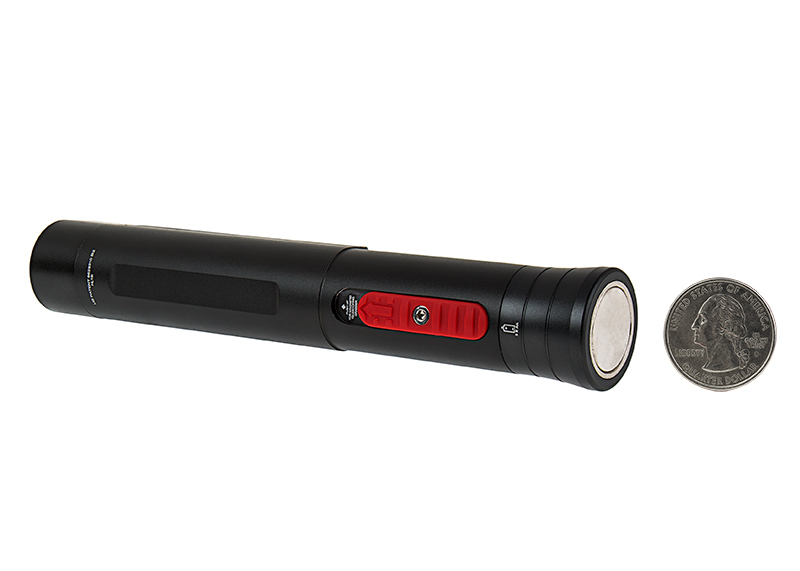 This water- and impact-resistant LED flashlight is constructed of anodized aircraft-grade aluminum and is powered by 3 AA batteries (included).